The CostGard™ Condensate Drain Seal is a pneumatic flow control that replaces the condensate p-trap on air conditioners. The videos below explain why condensate traps are unacceptable and why their replacement with the CostGard™ Condensate Drain Seal is a cost saving alternative. 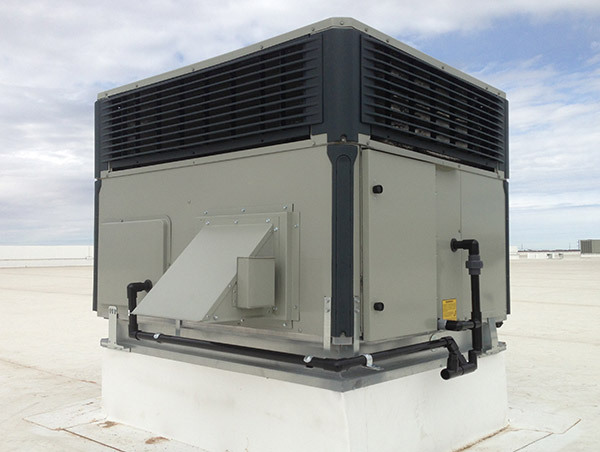 How and why traps on HVAC systems fail. The CostGard™ Condensate Drain Seal is inherently reliable. It is simple, has no moving parts, is self-cleaning, self-regulating and maintenance free. This reliability has been proven during more than twenty years of successful field operation. Tens of thousands are in operation in various types of facilities, indoors and outdoors, in every state in the United States including Puerto Rico, the District of Columbia and several foreign countries. Many have been in operation more than 20 years. Not one has become blocked or failed to operate properly.